A newsletter from The International Symposium for Personal and Commercial Spaceflight arrived today, announcing that registration is NOW OPEN for the 2013 ISPCS conference. Fourteen sessions and lots of speakers are already lined up for October 16 & 17, 2013. Early Bird registration is available online for $200. 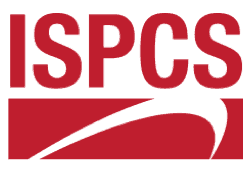 Follow ISPCS on Facebook or Twitter to stay abreast of developments with the conference! ← Spaceport America Runway Extension Complete!